“You’re a hard egg to crack” holds true sometimes. But this egg is soft and (admittedly) not really an egg. Nonetheless, Philippe Starck, the “Popstar” among contemporary designers, surely had something in mind when he chose this name. His egg is made in one cast. Instead of egg-shells, polypropylene is used. And “soft”, as the name explains, stands for comfort while sitting. 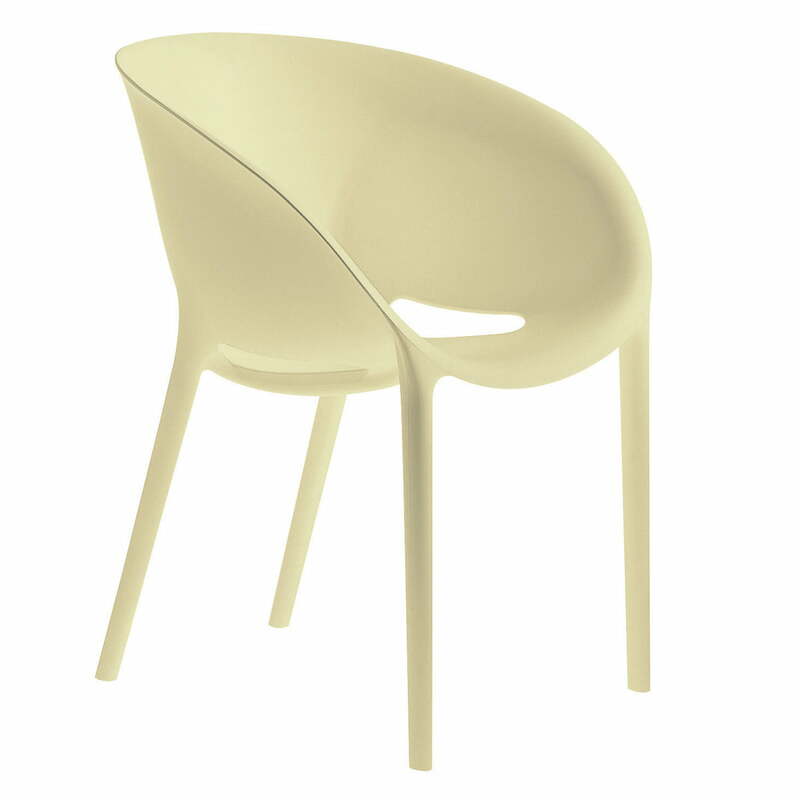 Available in white and ivory, the colours come fairly close to what the chair represents. 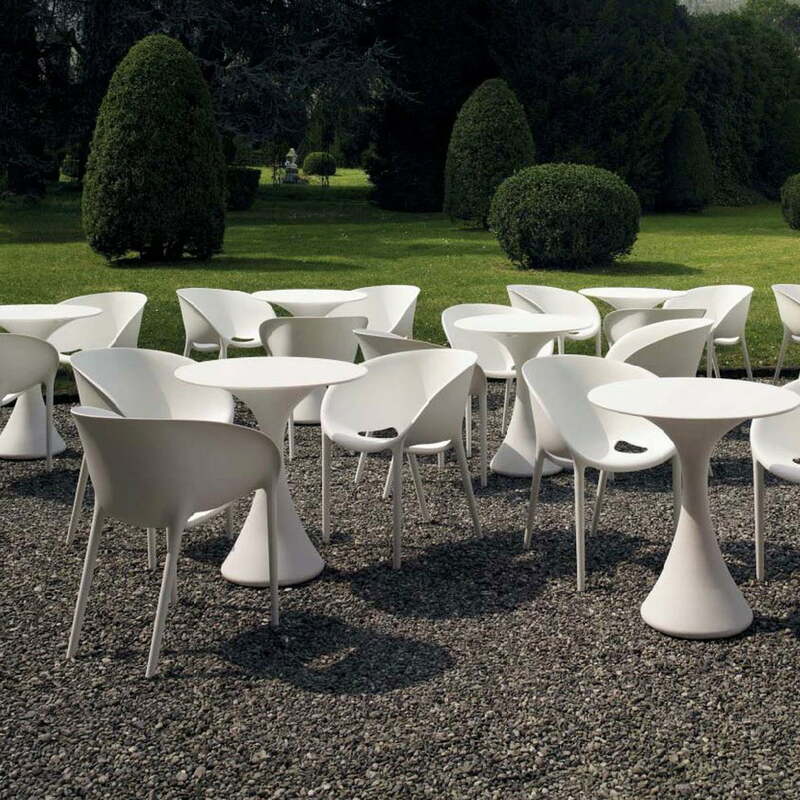 Soft Egg from Driade is not only a visual highlight and extremely comfortable, but it is also flexible and practical: It can find usage in indoor and outdoor spaces, and if necessary, several Soft Egg Chairs can be stacked on top of one another. The Soft Egg Chair proves once again why Driade has stood for sophisticated living for more than 40 years. Because the Italians experiment in aesthetics and the results are unsurpassed in exclusivity. 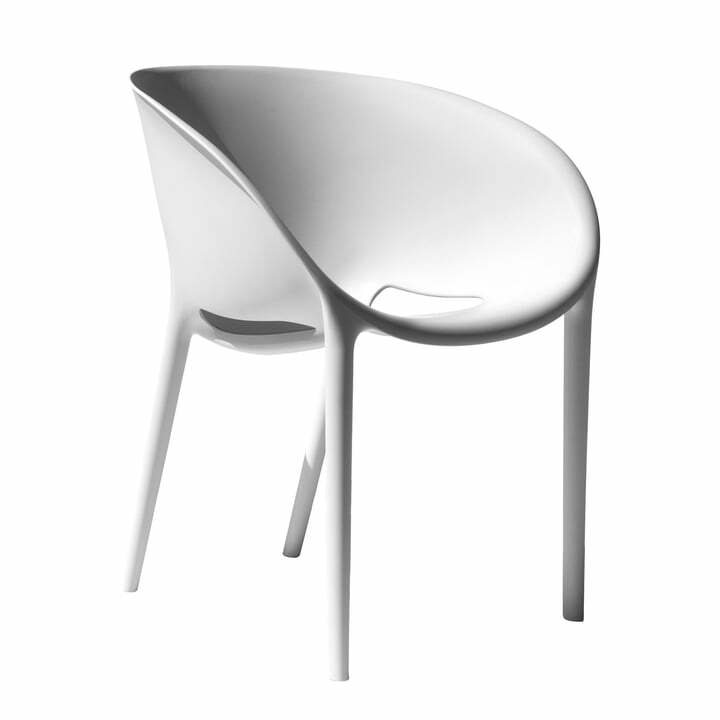 A wide sound spectrum, versatile accents and the possibility of inserting dissonances that improve the whole harmony: Although simple at first sight, these typical Driade elements ultimately make the difference in the micro-cosmos of living space, also elevating the Soft Egg Chair from its competitors. The Soft Egg Chair is also available in other colours upon request.